Wish you all a very Happy New Year! 2016 was harsher for me as I lost a job that I loved 😓. I hope 2017 turns out to be a pleasant and peaceful year. How did you guys celebrate New Year? I would love to hear from everyone of you. For me, I had gone home. Me and my parents were awake till 12 and ordered some sandwiches, garlic breads and a flask of chai from CCD at midnight 😊. So moving on, the first post of new year, I thought of making a beauty wishlist for 2017, the brands and products that I wish to try in this new year. I know the below list is really big. But if I could try atleast half of the products in the list, I would be happy. Also some of the products are expensive, so am planning to save some money every month for my beauty buys 😀. If some of these products are in your wishlist too, do share in the comments. Also I would love to know your beauty wishlist as well. 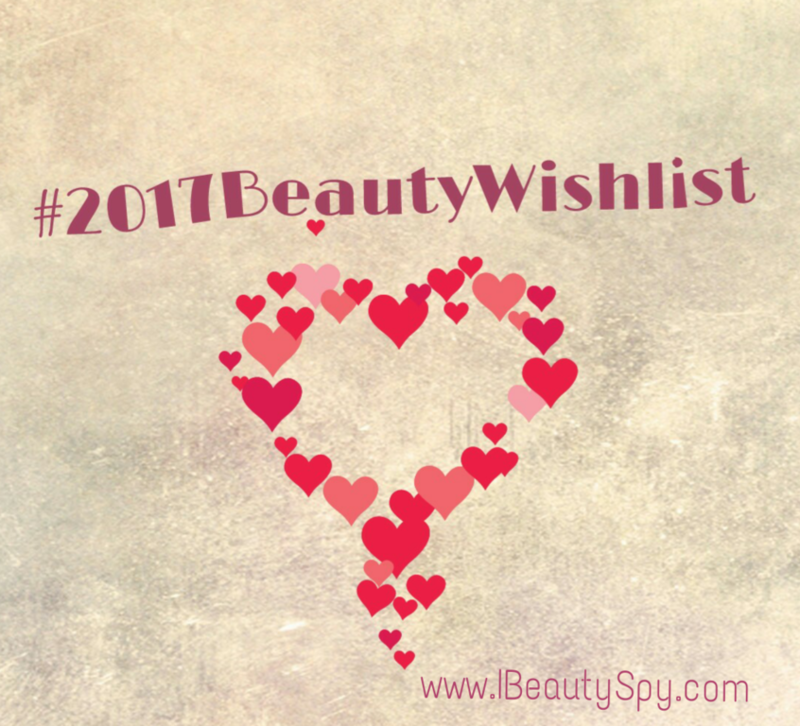 Do join in the tag #2017BeautyWishlist. Hi Archana.. Happy new year.. 😃 Past is gone and dont turn back.. Wish you a good today and everyday.. 😃 Few products are in my wish list too.. Alanna, Juicy chemistry, and Just Herbs. Few creams i have tried last few months and my skin has turned bad.😥. Wish to make it better with better products.. Such a great whishlist. Thanks for sharing. Your wishlist has some great brands. I would love to try them too. P.s. I made an instagram account.. pls follow back..
Nice list.. Haven’t heard of certain brands you’ve listed like Krya and Alanna. Good to know, will surely check them out! It was a nice read Archana. Never heard of Krya!